I spent a day exploring Tacoma recently. I found a few shops I really loved. Urban XChange on Pacific Ave was one of them. 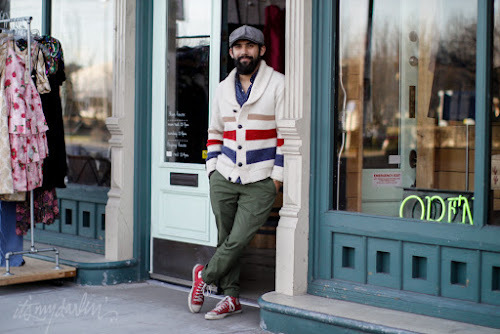 It is a really well organized and clean vintage shop with some great finds to be had. Nick and his wife are the owners.